Did Marty Robbins prefer College Station over El Paso? As I read Henry Mayo’s terrific blog on Monday about the 40th anniversary of Richard Petty’s NASCAR win at the Texas World Speedway, I came across an interesting tidbit. 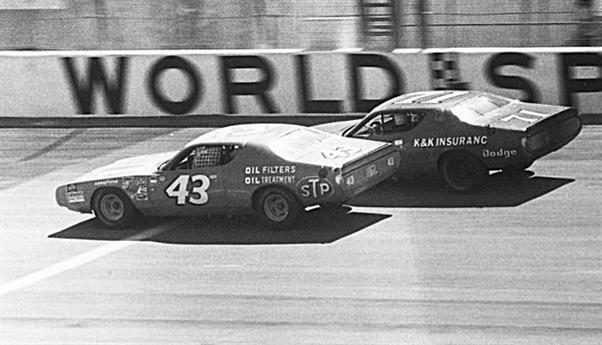 As a long-time fan of classic country music, I noticed that Marty Robbins finished 29th in the same race. And, no, he didn’t wear A White Sport Coat (and a Pink Carnation). Robbins was passionate about racing and appeared in 35 NASCAR events. He never won, but had six top-10 finishes to his credit. 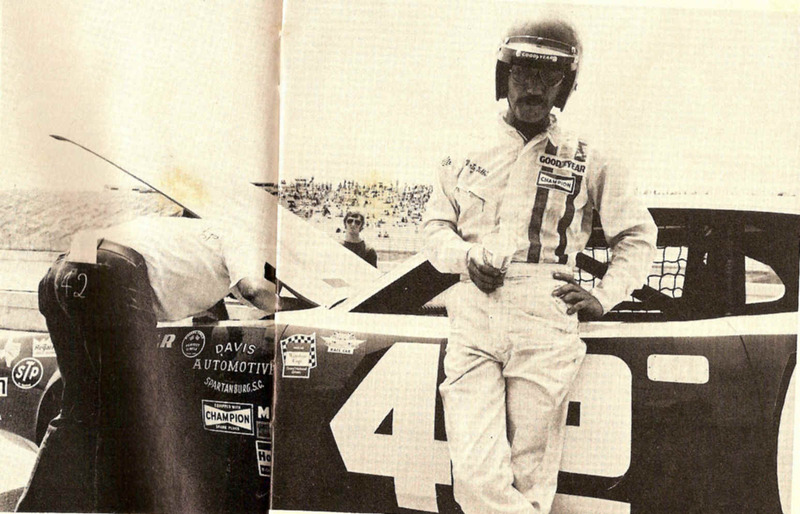 He apparently liked College Station, too, making three straight appearances at Texas World Speedway from 1971-73. In fact, the only tracks where he had more races were Talladega (10), Charlotte (6), Daytona (5) and Michigan (4). It makes you wonder how history might have changed had Robbins visited College Station before he wrote “El Paso.” Well, maybe not. This entry was posted on June 11, 2013 by City of College Station. It was filed under Public Communications and was tagged with 75th anniversary, history, marty robbins, Texas World Speedway.